On this week’s Geek Confidential podcast Luke Kerr and Dan Pearce are joined by Duane Eckholm and Casie Eckholm to dish everything Guardians of the Galaxy Vol 2. 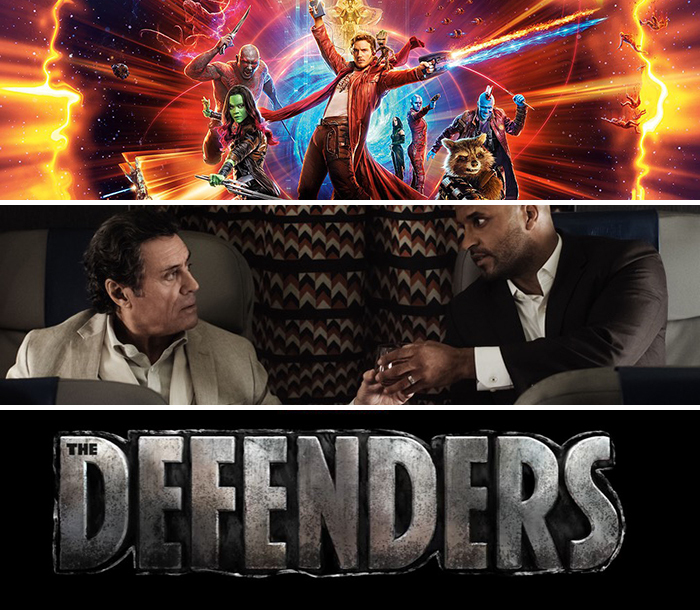 The GC gang dives into the best moments, new characters, storyline twists, laugh-out-loud and tear-jerker moments from the second outing by Disney and Marvel’s blockbuster franchise. They also react to the trailer for Marvel’s The Defenders on Netflix. Luke and Dan discuss the premiere of American Gods on Starz.